$10.99 per pair List: $18.50, You Save: $7.51! 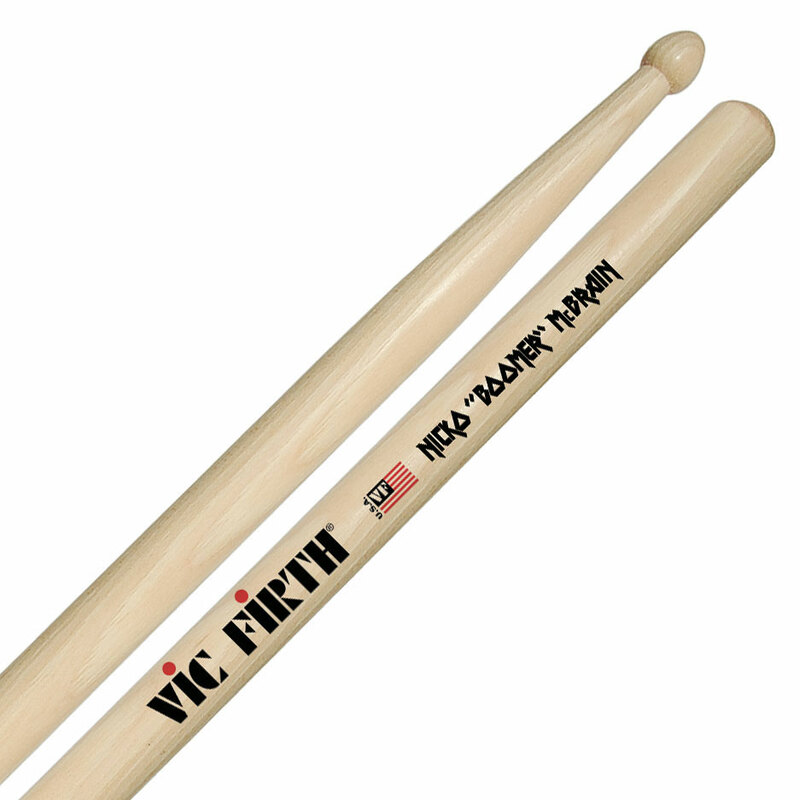 Known as the drummer for heavy metal band Iron Maiden, Nicko designed the Vic Firth SNM Nicko McBrain Signature Snare Drumsticks which feature a 5B shaft with a beefed up neck and tip. 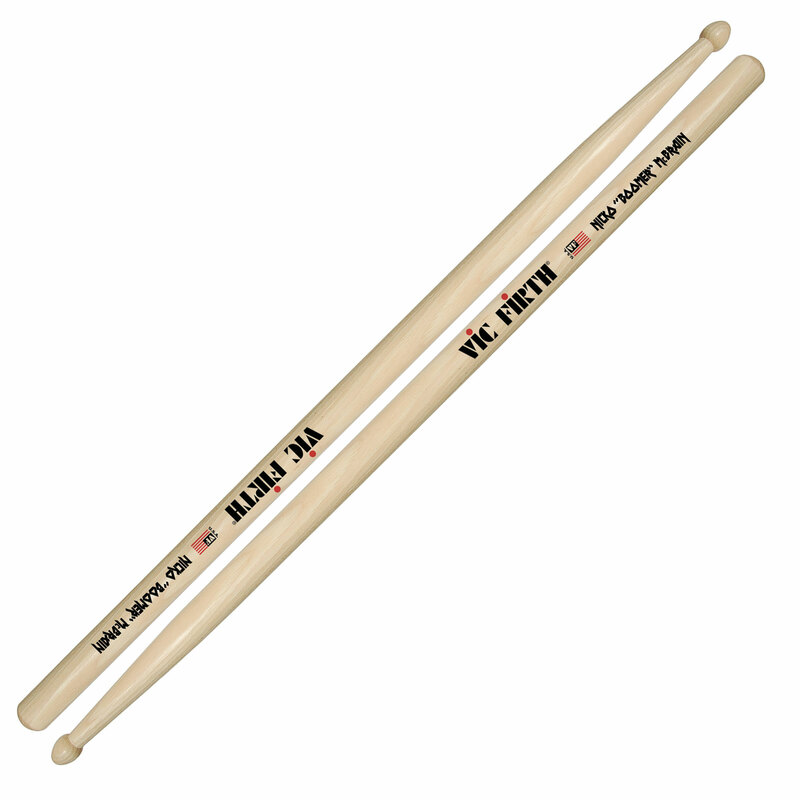 A medium sized stick that produces plenty of sound.